'Twilight' Star Sues You Trashed My Recording Studio!!! 'Twilight' Star Sues -- You Trashed My Recording Studio!!! 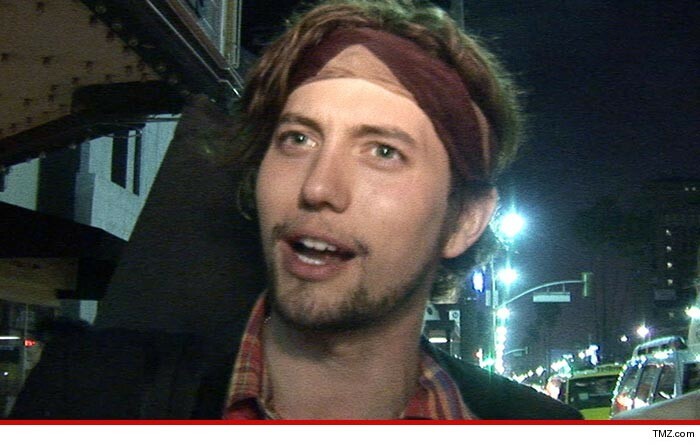 "Twilight" co-star Jackson Rathbone claims he thought he was getting a studio in Studio City ... but he got a dirty shell from the unscrupulous sellers. Rathbone bought a $1.2 million spread, which he insists included a recording studio that was up and running when he made the offer. But when he moved in, the actor claims the sellers had gutted the studio. To add insult to injury, he says the sellers turned the front lawn into a garbage heap. Rathbone says the studio was an important selling point since he's a musician who was in the group, 100 Monkeys. He demanded that the sellers return and restore the studio to its glory but they refused. A rep for the sellers had no comment. Jackson wants more than $50k to get what he claims is what he bargained for. Chinese Family to Kardashians: Feng Shui You!